attends the opening photocall during the 36th Torino Film Festival on November 23, 2018 in Turin, Italy. 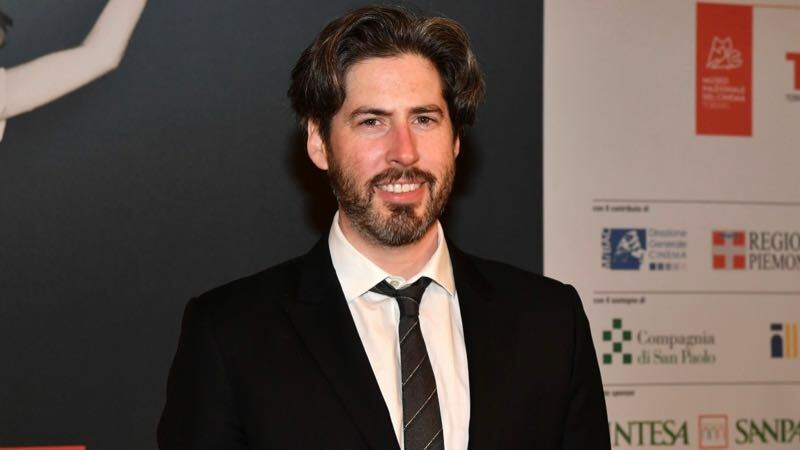 Entertainment Weekly brings word that Academy Award nominee Jason Reitman will direct and co-write a new Ghostbusters movie, which will be set in the same universe as the first two films. Gil Kenan go-wrote the script with Reitman; Reitman’s father Ivan Reitman, who directed the first two Ghostbusters movies, will produce. EW confirms that Sony remains in-development on an animated Ghostbusters in addition to the new live-action film.